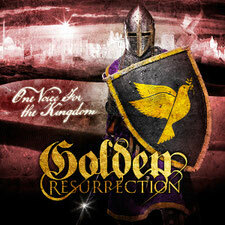 GOLDEN RESURRECTION will release their 3rd album "One Voice For The Kingdom" worldwide through Doolittle Group on January 18th 2013. 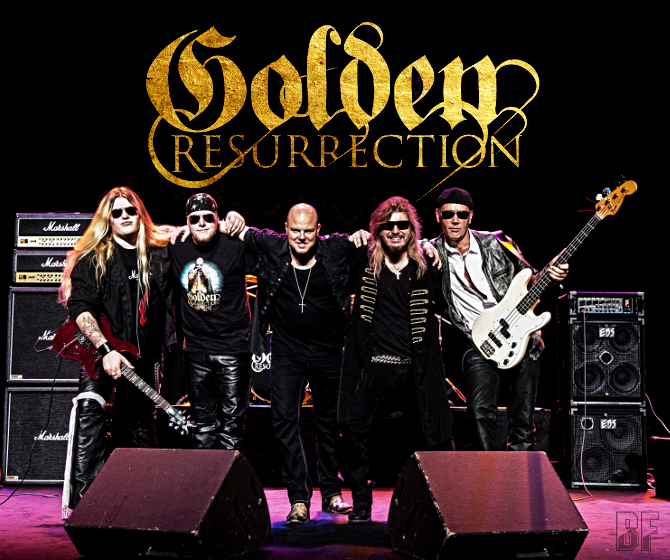 Golden Resurrection is one of the leading neoclassical power metal band today. Formed in 2008 by Christian Liljegren (former vocalist and founder of Narnia, Divinefire and Audiovision) together with Tommy ReinXeed (vocalist, guitarist and composer, the man behind both ReinXeed and Swedish Hitz Goes Metal). The band has a new line-up, Svenne Jansson (Jerusalem) on Hammond Organ/Keyboards and Alfred Fridhagen on Drums, on the album. It brings in more of the neoclassical power metal elements than ever before. For fans of Yngwie Malmsteen, Stratovarius, Dio, Rainbow, Rob Rock, Impellitteri and Narnia.